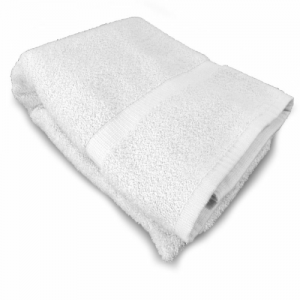 Cotton Creations has all the essential textiles you need for your home, business, club, school or organization! 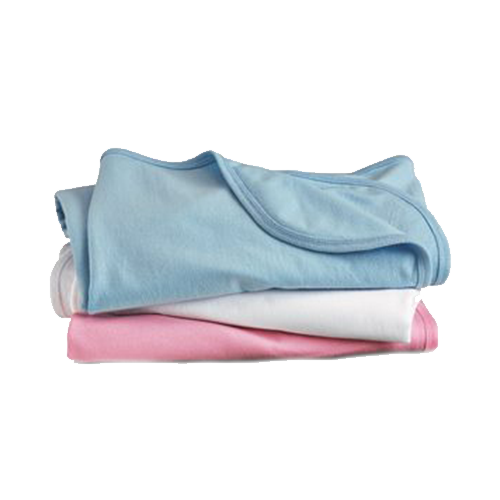 We offer high-quality and trusted brands of t-shirts and onesies in addition to our own lines of tote bags, flour sack towels, bath towels, napkins, pillowcases and more. 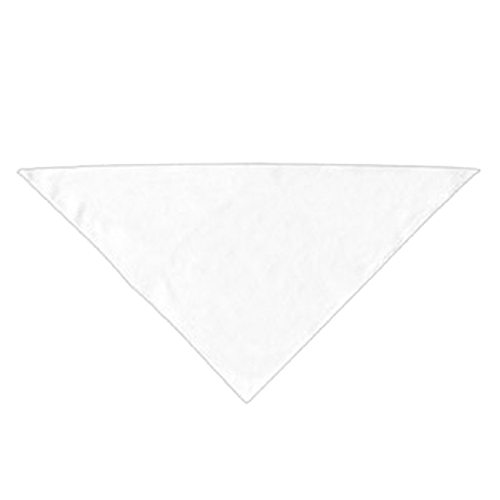 Cotton fabrics perfect for customizing or crafting… and no minimum required! 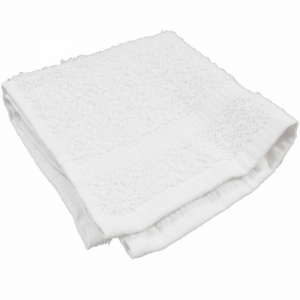 Spa and Comfort Wash Cloth by R&R Textile Mills, Inc.
We produce many cotton and blended products right in our warehouse to ensure that the quality standard you expect is never compromised. What you use in your home and around your friends and family makes a difference. 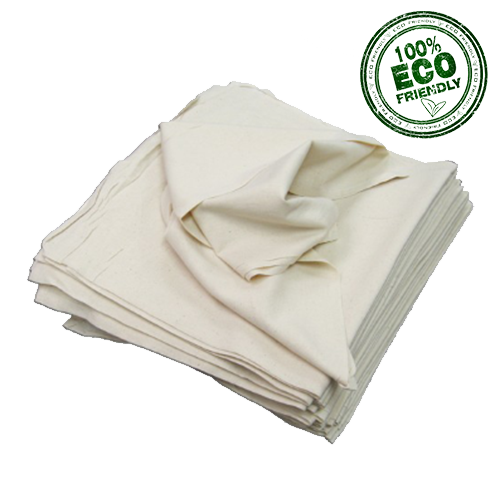 Trust the 100% cotton products from Cotton Creations to make your life easier, cleaner and healthier! 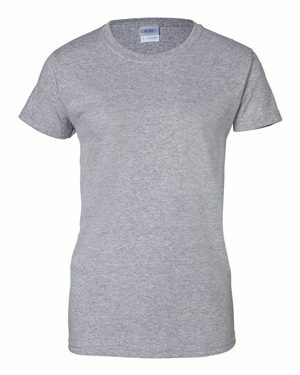 Blank products can be purchased online or you can customized just about any item we offer! You cannot find our prices in stores, and to make it better, we have discounted and wholesale pricing and free shipping options even at low quantities. 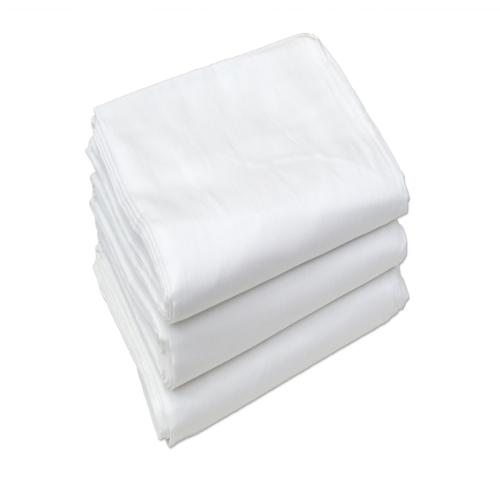 Whatever you need done in your home, our versatile and functional linens can make the job more efficient and even more enjoyable. Cleaning or polishing? 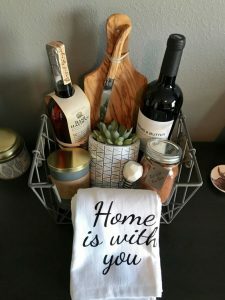 Setting up a guest room? Hosting a sleepover for your kids? 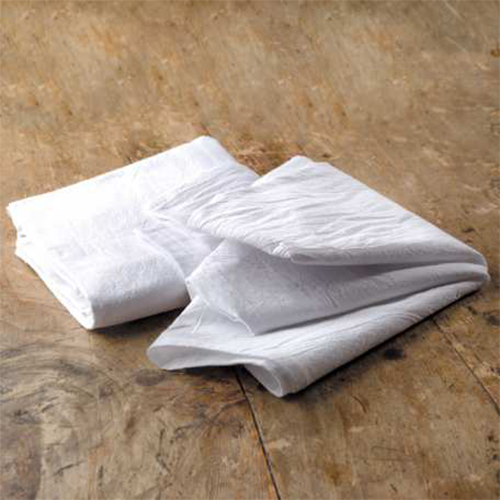 Our cotton textiles are just the thing you need to get started. 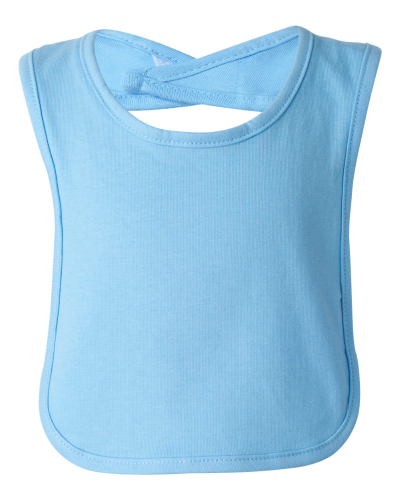 The Home & Craft products from Cotton Creations are washed, dried and ironed before we ship out. 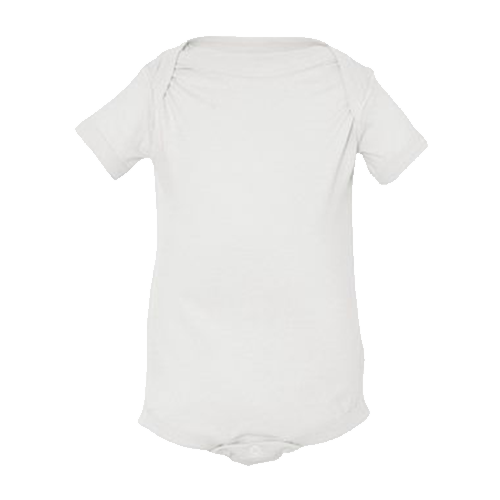 The cotton is food-safe and gentle on all surfaces, even skin! 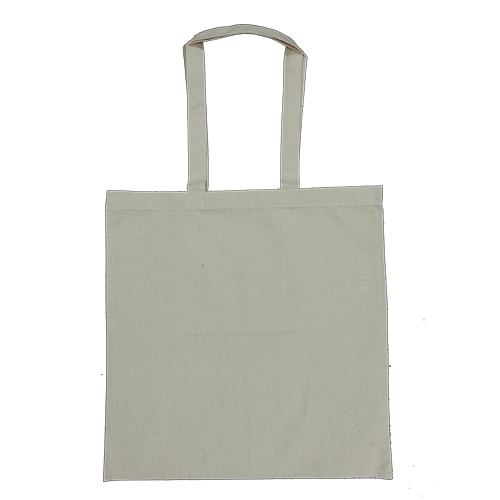 For arts and crafts projects, cotton towels, tote bags, and pillowcases are the best blank canvases. Let your imagination wild and discover all of the possibilities when crafting with cotton. Create custom décor or personalized gifts for any birthday, anniversary, holiday, company party, season, school and more! 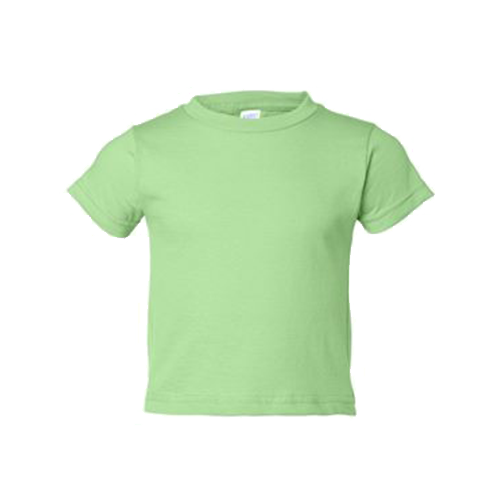 We make it easy to get the textile basics you rely on in a just a few clicks. 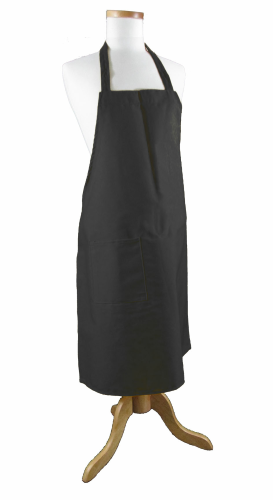 There is no minimum requirement, so you can get a single apron for yourself, or customize thousands for a cooking expo! Aprons are a kitchen staple and the easiest way to stay clean while you entertain. We offer a wide array of colors for you to choose to match your business logo, school colors or kitchen décor. 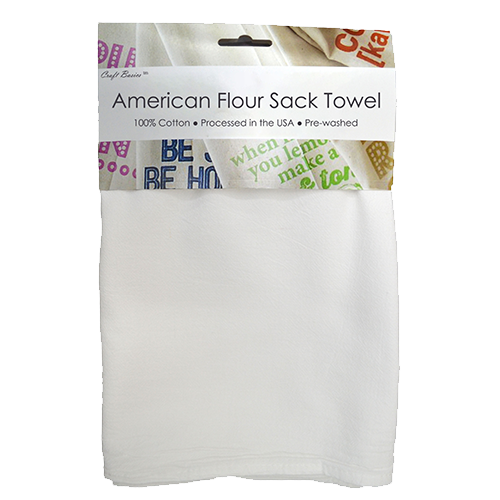 Keep some dish towels in your apron pocket and you’re ready to go! 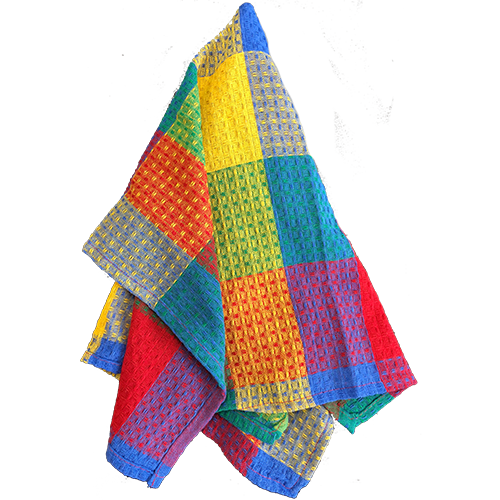 In addition to aprons, you’ll find super colorful and bold kitchen towels that work wonders on their own or in a gift pack. 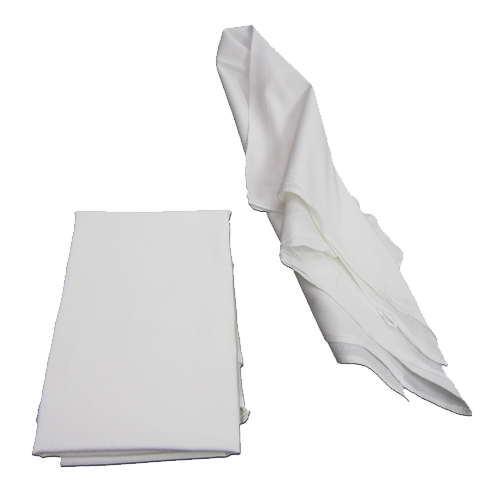 If you need something that is tailor-made to absorb life’s messes, we offer bright white cotton towels in dish towel size and utility towel size! 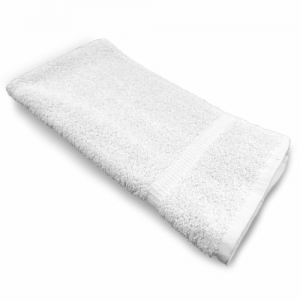 The cotton huck towel has a specially crafted weave that takes the hard work out of cleaning and drying around your home. Buy a stack of one dozen and get discounted pricing! You can keep the clean stack in your pantry or cabinet and toss in the washer once you’re done. 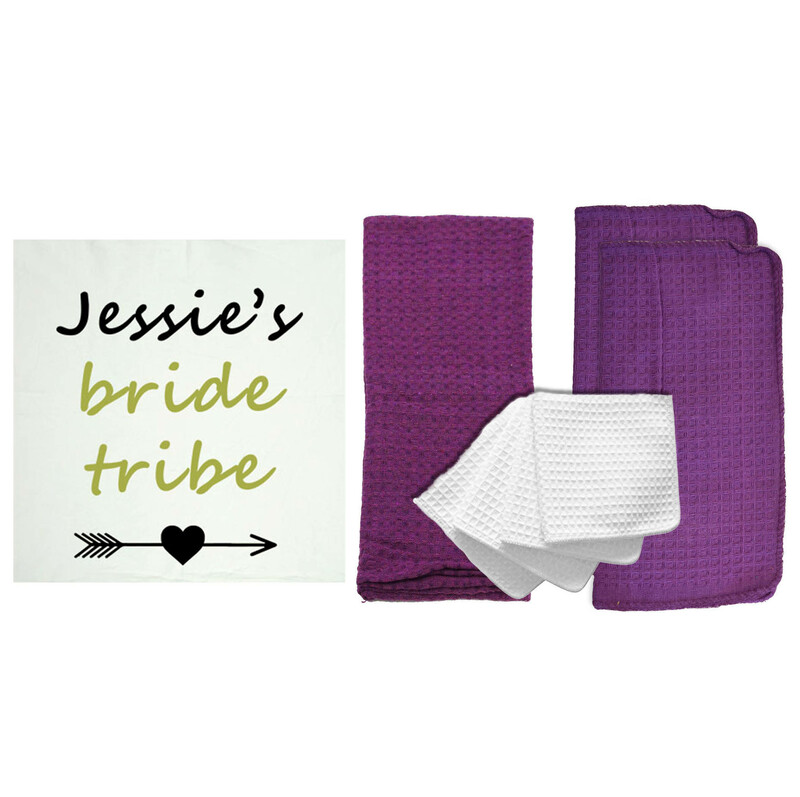 You can have the kids hand print these soft towels as a gift for grandma or their teachers at school! 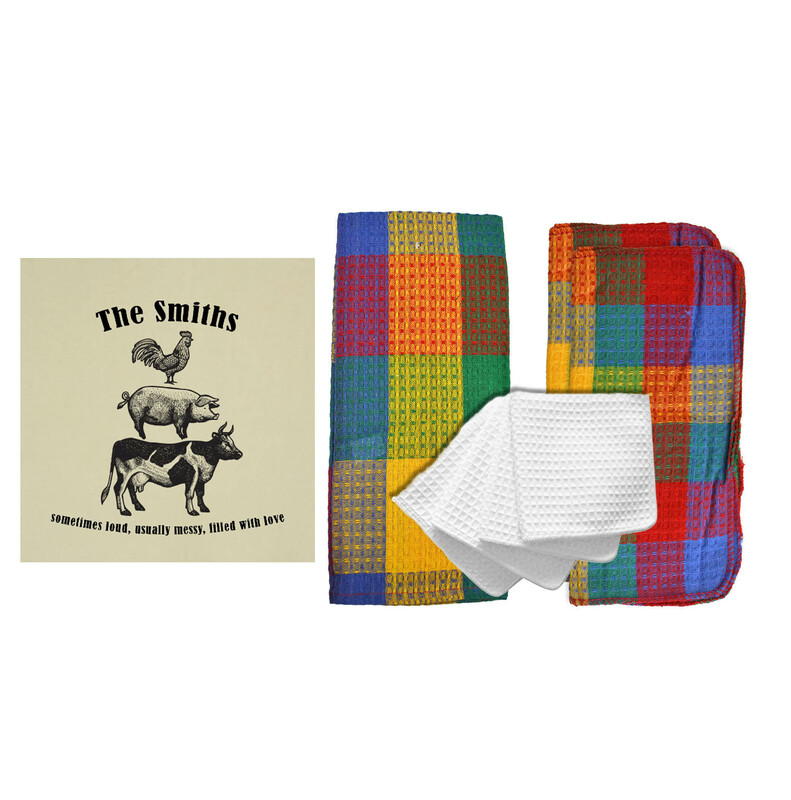 For something closer to a wash cloth, we offer a 4-pack of cotton waffle weave dish cloths! 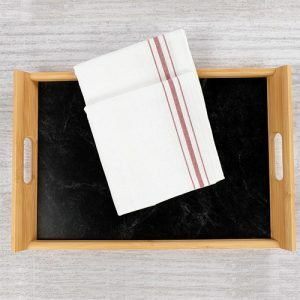 These are super handy in the bathroom for your bedtime routine or even as coasters in the living room. 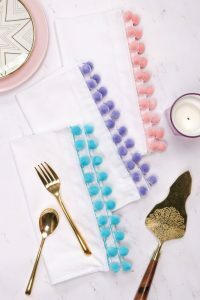 Craft with your kids and have them stamp these dish towels with funky patterns and their name! They can take these to school in their lunch boxes or keep in their bedrooms. 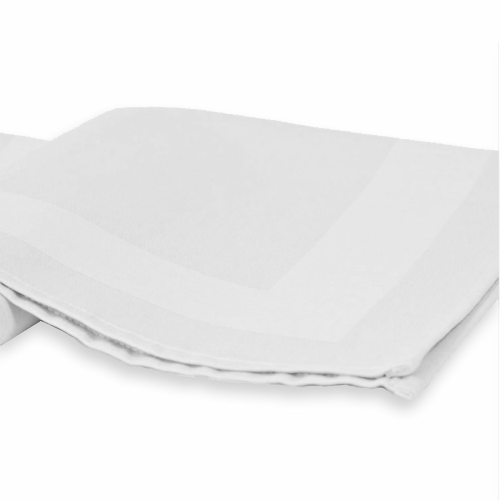 This will save money on paper napkins and eliminate paper waste! 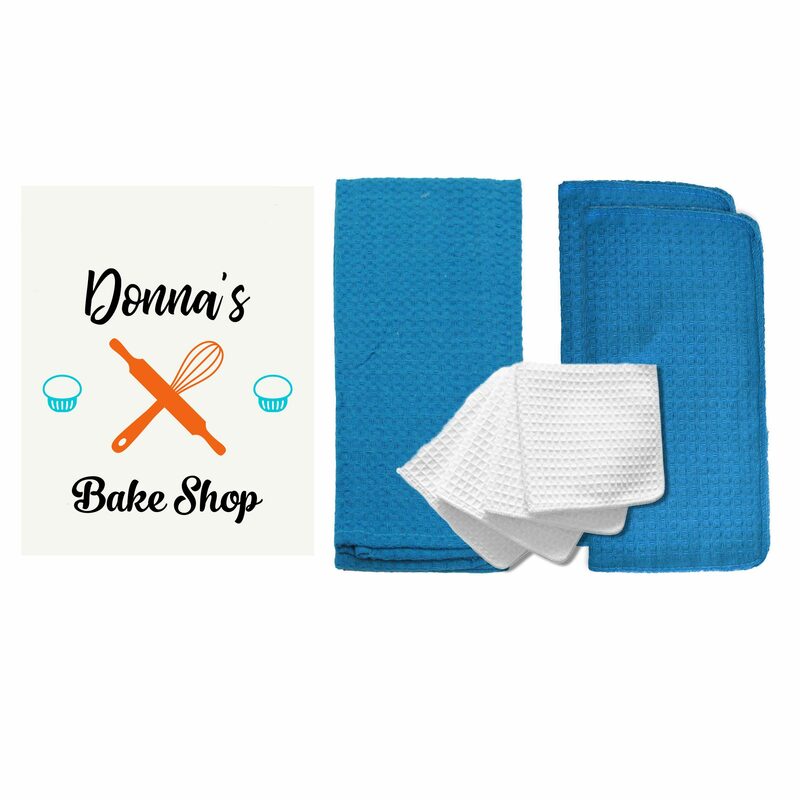 Homemakers and restaurant owners alike rely on our vibrant colored kitchen towels to decorate their space and for a high-quality cleaning. 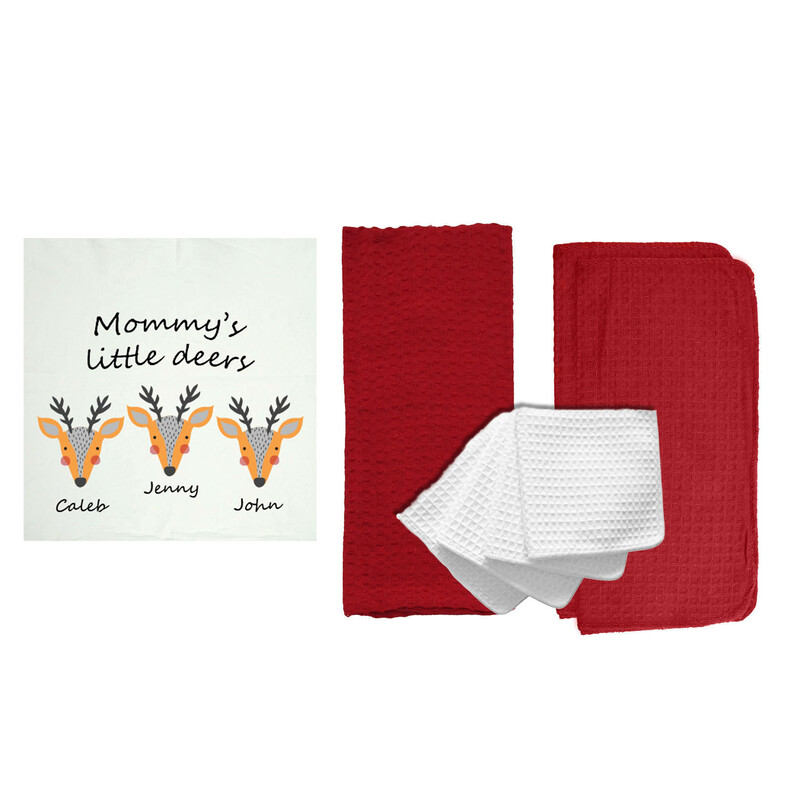 These towels really pop in your space, and when you pair them with a custom printed flour sack towel, you have a one-of-a-kind and super thoughtful towel gift set! 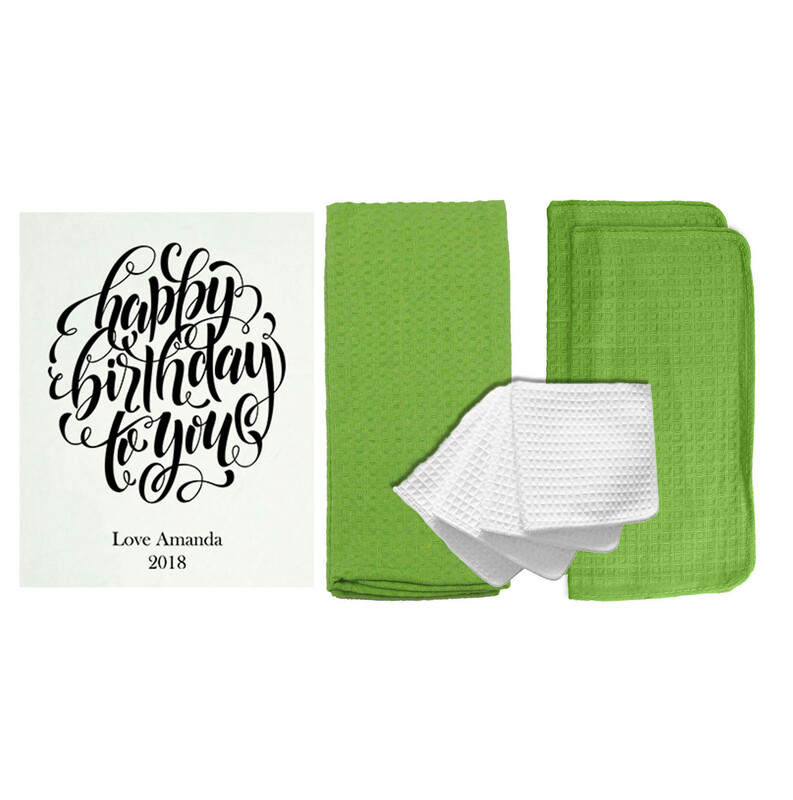 If you are creating a kitchen-themed gift basket, make sure to include our colored and white kitchen towels to line the basket or add extra coziness to the gift. Whatever idea you have in your head, we can help make it a reality! We’ve got you covered whether you are getting things done at home, working a busy day at work, or running errands around town. 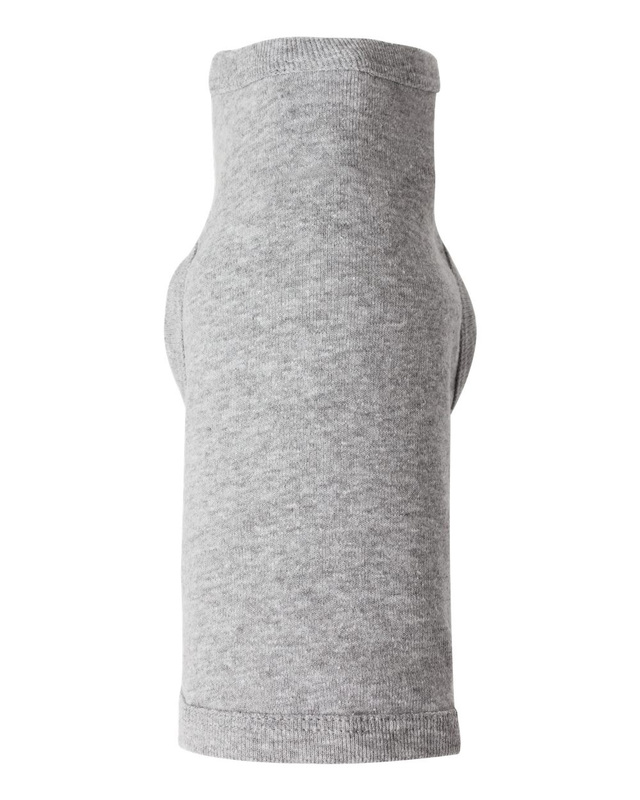 Textiles are necessary in every part of our lives, especially when we are on the go! 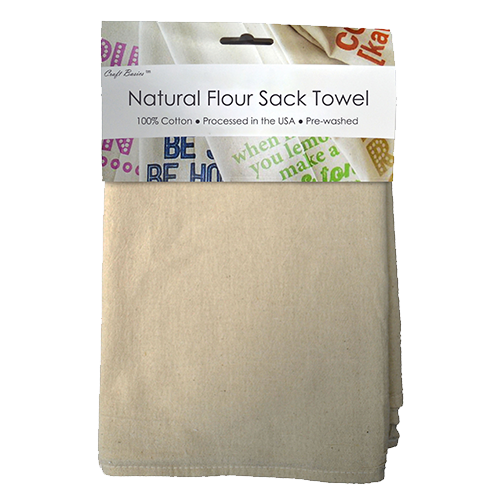 Our flour sack towels and cotton napkins are a cost-effective and eco friendly way to stay prepared and clean in your car or when traveling! 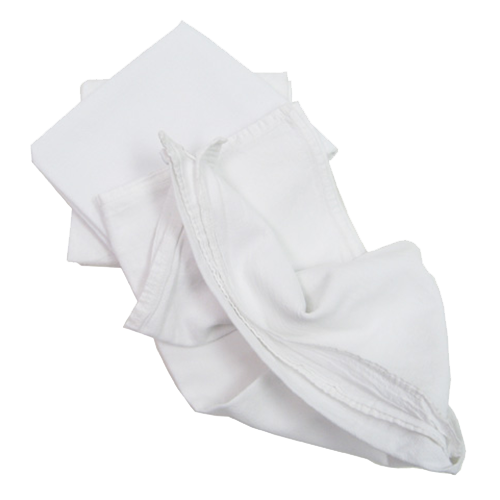 Our napkins are soft and you can choose from three different weight classes, so you can have a handkerchief, cloth for your glasses, towel to wipe down your leather seats or clean your windows. And when you have kids in the car, you know it always helps to have something to clean spills. 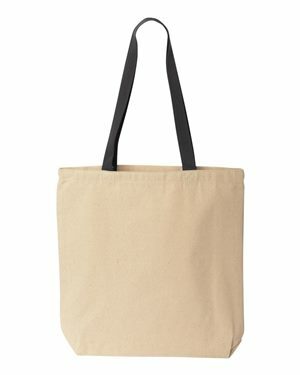 The key item to have with you is our cotton canvas tote bag! 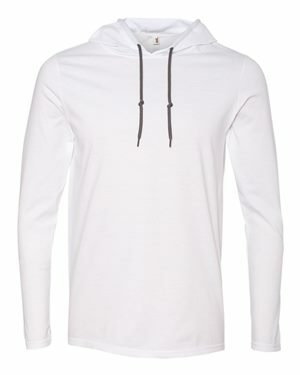 You have choose from all kinds of style and colors to match your personality or custom design. 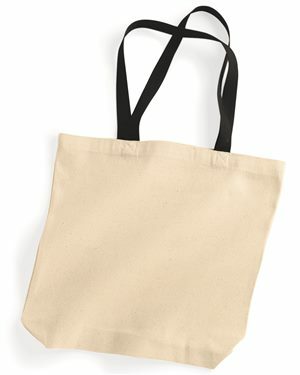 Save money on plastic and paper bags and grab your canvas tote! Carry groceries, library books, or use as a diaper bag. These can be tossed into the washer and dryer for the easiest clean up. When you get back home, you want it to be comforting and tidy. 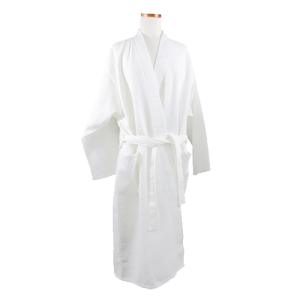 We offer 100% cotton and blended bath and bedroom textiles to make your family and guests feel luxurious and relaxed. 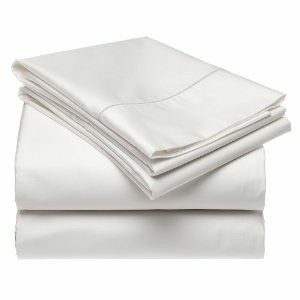 Hotels across the country trust our cotton bed sheets, fitted sheets, and pillowcases for maximum value and quality. 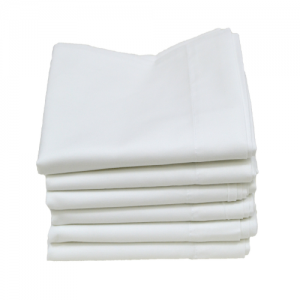 You can get these hotel-quality linens without needing any kind of special account! Bulk pricing is applied automatically in your cart, so you can order what you need quickly and efficiently. These look great blank, and give a crisp and clean look to any bedroom, or you can visit our Design Station and customize your own! 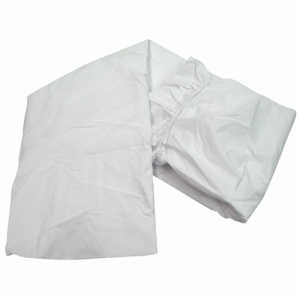 Give a pillow to your niece or a comfy new sheet set as a home warming gift. Contact our team today to get the best product for your needs!